How can psoriasis treatment in homeopathy be of help to you? When dealing with psoriasis, the body’s immunity needs to be strengthened from within and should be able to identify other body cells as its own. Homeopathy focuses on the individual as a whole and doesn’t only focus on treating the symptoms. A person’s temperament, the environment as well as the symptoms are all considered before prescribing a remedy to a patient. Thus, there are no people with psoriasis who have the exact same remedy. In homeopathy, a small amount of the substance that causes the symptoms is diluted then packed into sugar pills. When ingested, the body’s immune system is able to recognize its own skin cells and thus reduces sensitivity to the condition. Even though psoriasis is a chronic condition, it can be taken to submission for long periods of time in many cases. Cases where the lesions are widespread and often relapsing can effectively be controlled. This is also with a marked reduction in the size of the lesions and their re-occurrence. Symptoms like itching, inflammation and scaling can also be minimized greatly giving patients longer term relief. Dermatologists and physicians normally prescribe systemic drugs and local steroids to reduce the amount of skin cell production and control plaque formation. They don’t help in the correcting the mechanism that is responsible for the excessive skin cell production in the first place. This is why their medication needs to be taken for a life time. While the drugs may work, excessive dependency may lead to poor tolerance and then an increase in the dosage of the drugs. 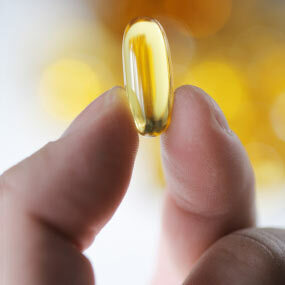 Over time side effects such as photosensitivity and liver damage may occur. The body constantly strives to bring about normalcy and thus responds to changes it perceives to be reversible. In psoriasis and other chronic ailments, the body fails to respond in the right way due to its weakened state. Homeopathy helps by improving the body’s immune system and thus its response to an un-natural state. Contrary to what some people believe, psoriasis isn’t contagious at all. However, it is believed to be genetically linked and thus people who have it in the family are more likely to develop the disease themselves. Exacerbations and remissions are witnessed in most cases. An estimated 5 million American have the disease with new cases being diagnosed every year. Normally, the skin is supposed to shed its layers every 25 to 30 days. In psoriasis, the affected areas shed skin every 3 to 4 days. This results in a build-up of silvery scales. The dry silvery scales then penetrate the superficial skin layer and this results in excessive itchiness. A definitive cause of psoriasis hasn’t been identified; however, there is evidence that it occurs due to an autoimmune response where the body’s immune system mistakes then targets its own healthy cells. The main predisposing factor is genetic. A positive family history predisposes a person to be affected by this condition. Myth: Psoriasis can be cured with more intense psoriasis homeopathy. This is completely untrue as psoriasis has no cure. When the plaques disappear, the disease has only gone into remission and may re-surface later on depending on what triggers it. Homeopathy helps to put the disease into remission for much longer periods and thus keep the patient much more comfortable. Remission periods vary from one individual to the other depending on what they do to treat their condition. Myth: Psoriasis is contagious. This is another falsehood that has led many psoriasis patients to be the subject of reject in the society. Rest assured that you cannot get the disease by touching someone with it. Though it is not contagious, the genetic link between family members predisposes family members to it. Children should be treated as soon as the disease is identified to have a chance at recovery. Myth: Corticosteroids are an effective cure. This is also not true. Yes, they may be effective in the short term and one may think the disease is completely cured but it will show up again in the future. Corticosteroids may also have several severe side effects such as stretch marks, hypo-pigmentation, skin atrophy and systemic absorption. What’s more, when one withdraws from the topical corticosteroids, a rebound effect may happen where the disease comes back even worse than it was. Myth: Natural skin creams help to fight psoriasis. 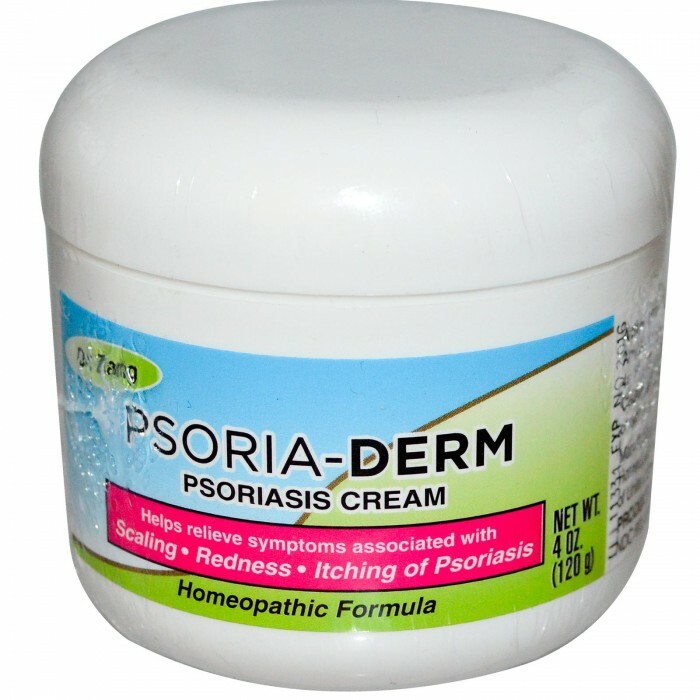 External creams only help to fight some of the psoriasis symptoms on the skin and not the psoriasis itself. The creams help in lubricating the dry plaques and offer temporary relief to the patients. Many of the creams claiming to treat psoriasis are labeled “herbal” or “natural” but they contain salicylic acid, coal tar derivatives among other artificial additives which are not natural. It is best to go with a homeopathy psoriasis treatment that responds to your body well. If one aspect of the treatment doesn’t work for you, change it. 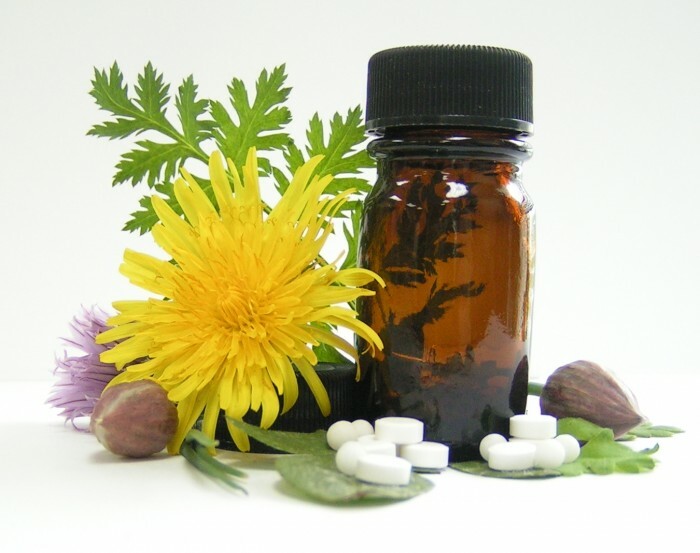 As previously mentioned, no two homeopathic treatments may be the same so you can modify your treatment to suit your particular condition. If you are to combine it with conventional methods, consult your doctor so that no two elements collide during the treatment. Remember psoriasis is a disease that is triggered by certain factors, knowing these factors and staying away from them is key to keeping the disease in remission.